"Falstaff Magazin" has rated the wine "Kellerei Kurtatsch 'Freienfeld' Cabernet Sauvignon, Trentino-Alto Adige, Italy" from the vintage 2011 on 24.06.2014 with 88 of 100 points. "Falstaff Magazin" has rated the wine "Kellerei Kurtatsch 'Freienfeld' Cabernet Sauvignon, Trentino-Alto Adige, Italy" from the vintage 2010 on 25.06.2013 with 90 of 100 points. "Falstaff Magazin" has rated the wine "Kellerei Kurtatsch 'Freienfeld' Cabernet Sauvignon, Trentino-Alto Adige, Italy" from the vintage 2009 on 11.07.2012 with 90 of 100 points. "Falstaff Magazin" has rated the wine "Kellerei Kurtatsch 'Freienfeld' Cabernet Sauvignon, Trentino-Alto Adige, Italy" from the vintage 2007 on 08.07.2010 with 90 of 100 points. 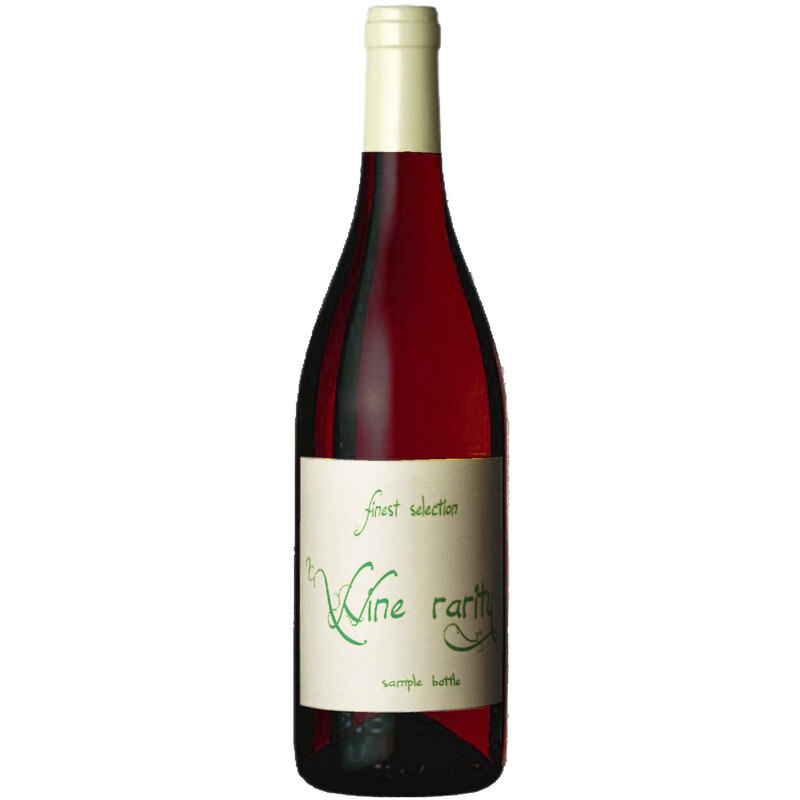 Cuvee "Roat" - 2016 - Vinery Merano Burggräfler 12,60 EUR / 16,80 €/lt.